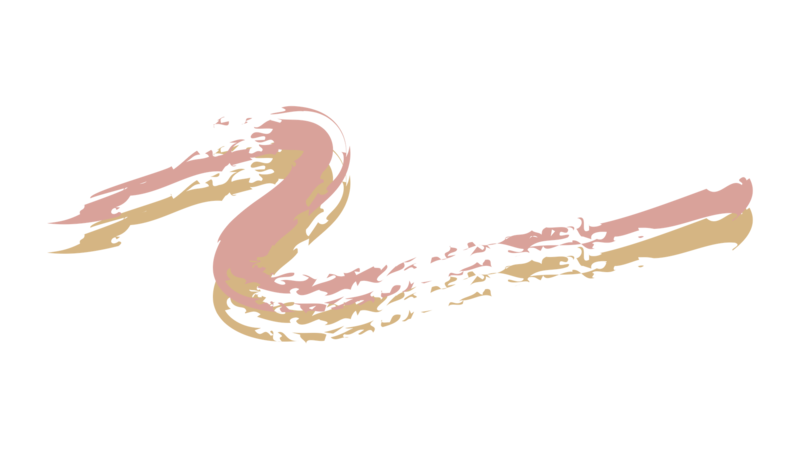 At Empowerfit – we know motherhood!! Nearly all of us are mothers and know what it’s like to live on caffeine and chaos! 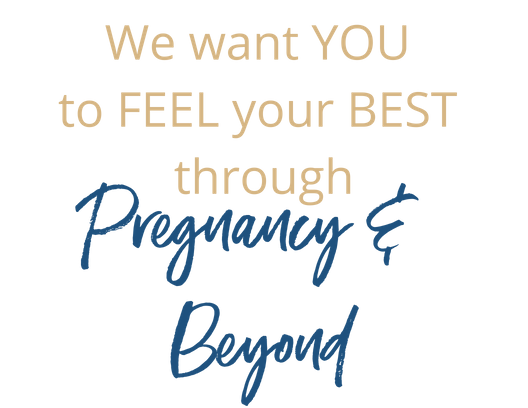 We have also been in the trenches and experienced things like postpartum depression/anxiety, pelvic floor dysfunction and the discomfort one can feel in a pregnancy and postpartum body. In fact, those very reasons are the reasons that Empowerfit exists in the first place. TO HELP MOMS HAVE THEIR BEST CHANCE AT HAVING A MORE POSITIVE EXPERIENCE THAN OUR OWN. There is so much mis-information and mis-guided support for mothers out there, and we are doing our damndest to change that. 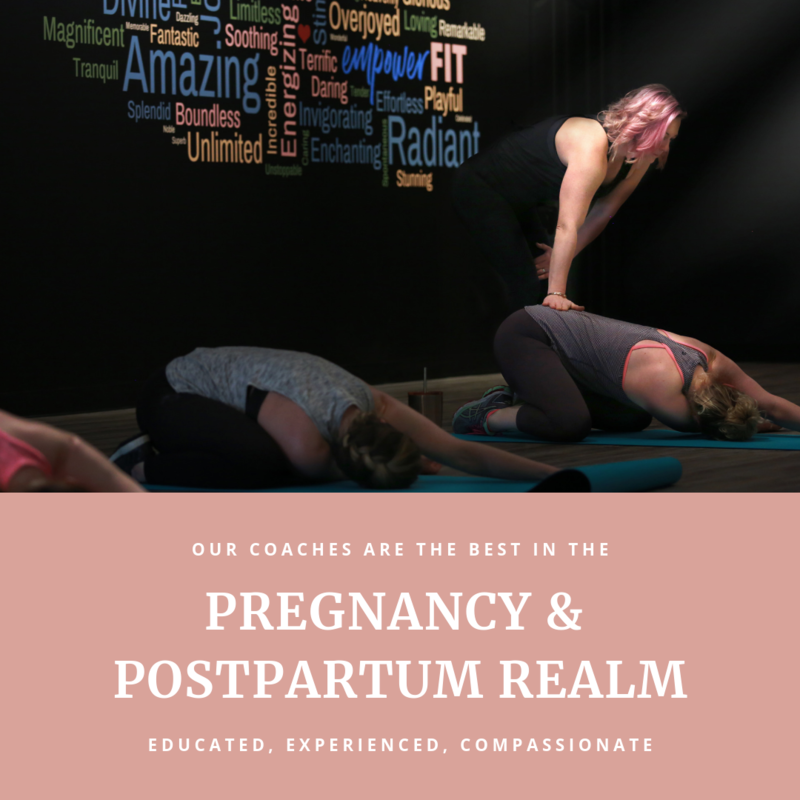 Bringing every dimension of pregnancy and postpartum together under ONE ROOF, we take the stress, worry and confusion out of fitness, mental health, hormone wellness and more! 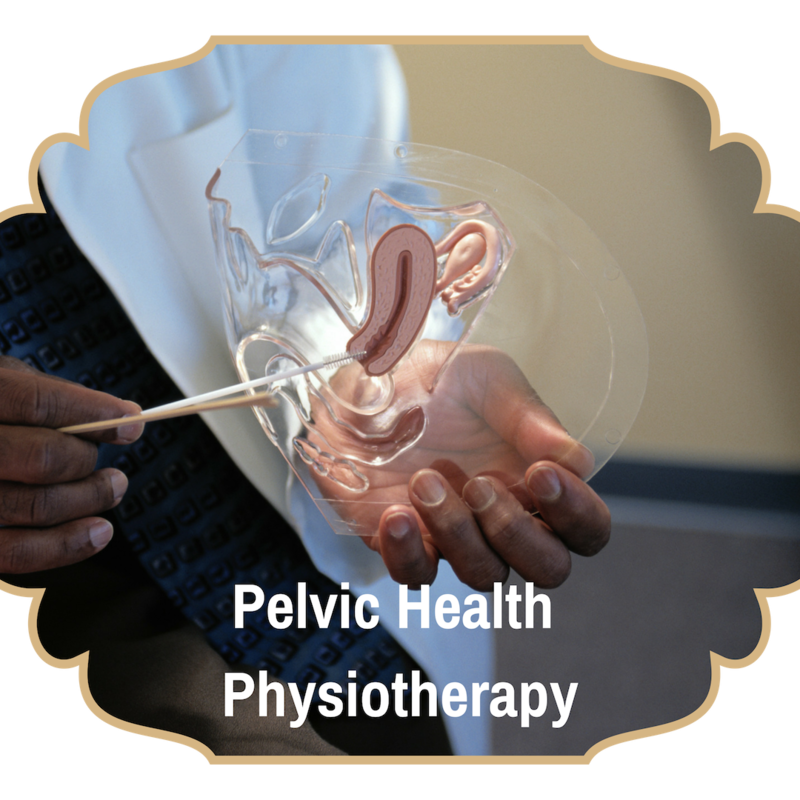 Did you know we even have our OWN in house pelvic health physio?! We also want EVERY woman to have access to the information and coaching they DESERVE. 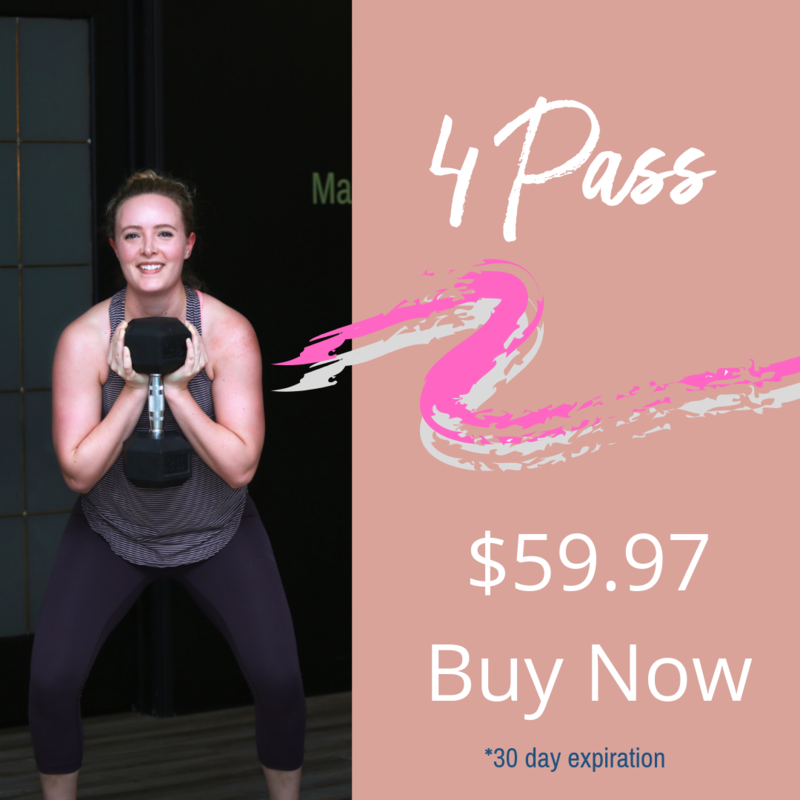 We will start you off with a complimentary 30 minute private personal training session where Christy will arm you with the tools, strategies and techniques YOU need. 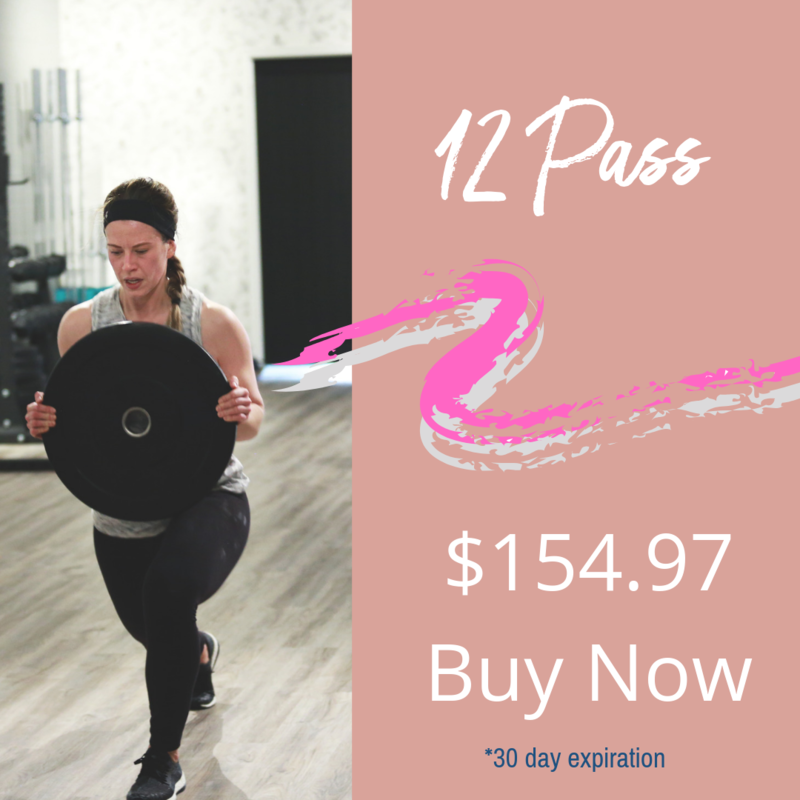 And then you’ll have 2 weeks free access into our popular daily classes where every level of fitness and stage of motherhood is welcome! ABSOLUTELY FREE! No strings, no commitment. Just you getting what you need for pregnancy & beyond. 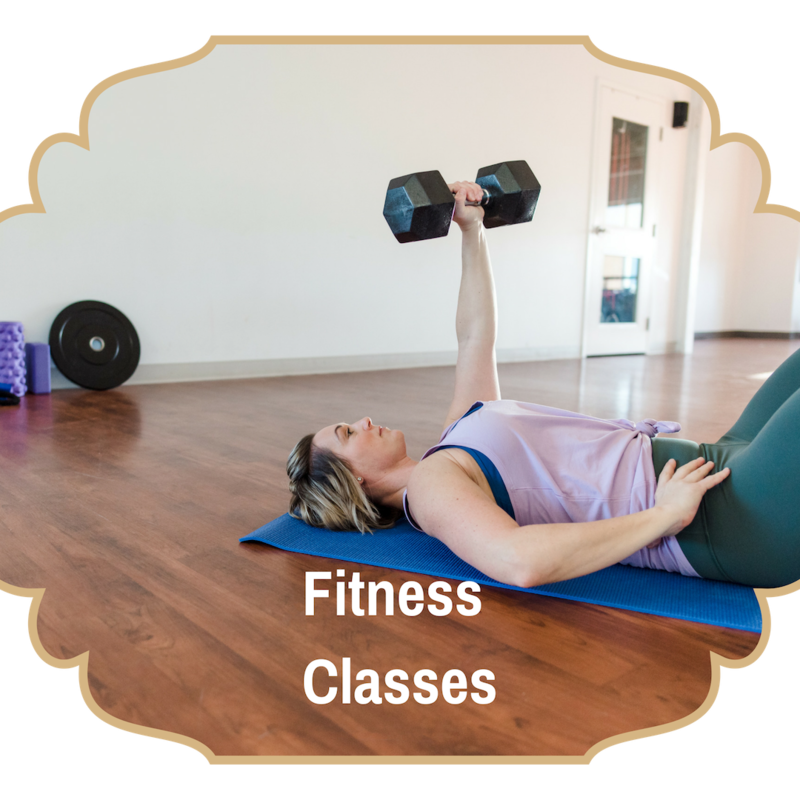 Use the links on this page or in the Mindbody App to book your free assessment and first class today! Christy is a light in her field – her knowledge, intuition and innate ability to hold space for women is unlike any I’ve ever seen in a trainer. 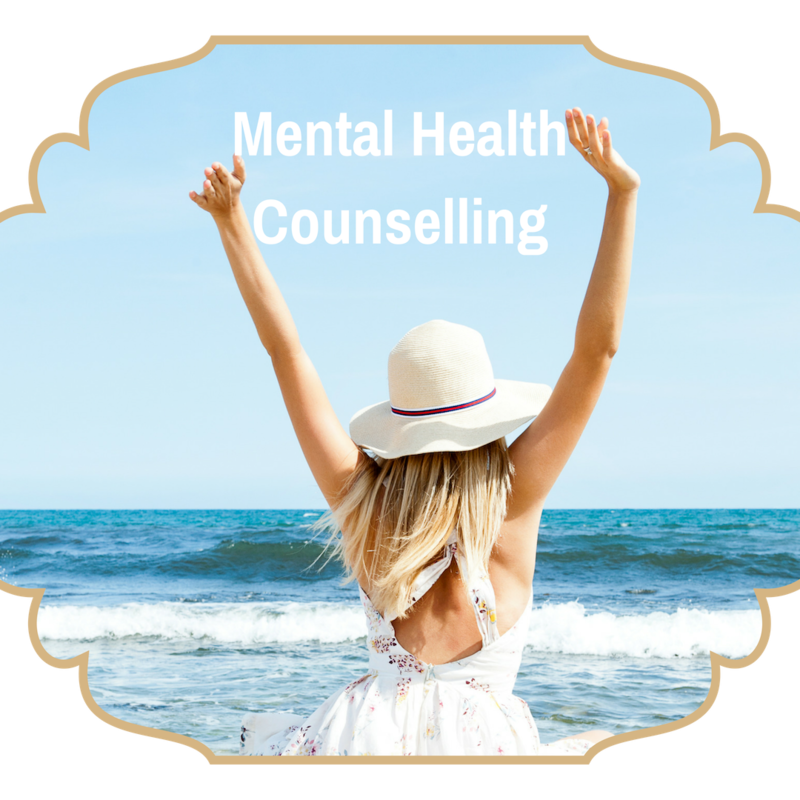 She creates a powerful and welcoming space where women can feel challenged and accepted and are encouraged to embrace every aspect of health and wellness. I love her! 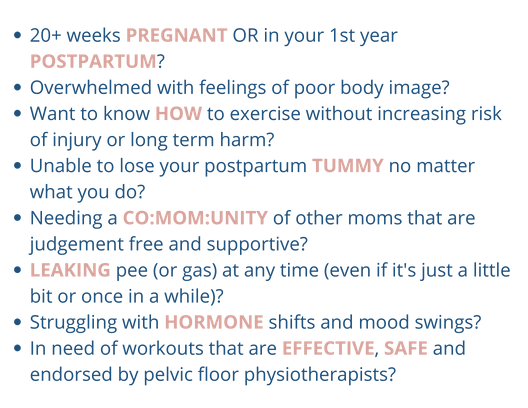 Mom-In-Charge at Empowerfit, and guiding force in your postnatal journey. 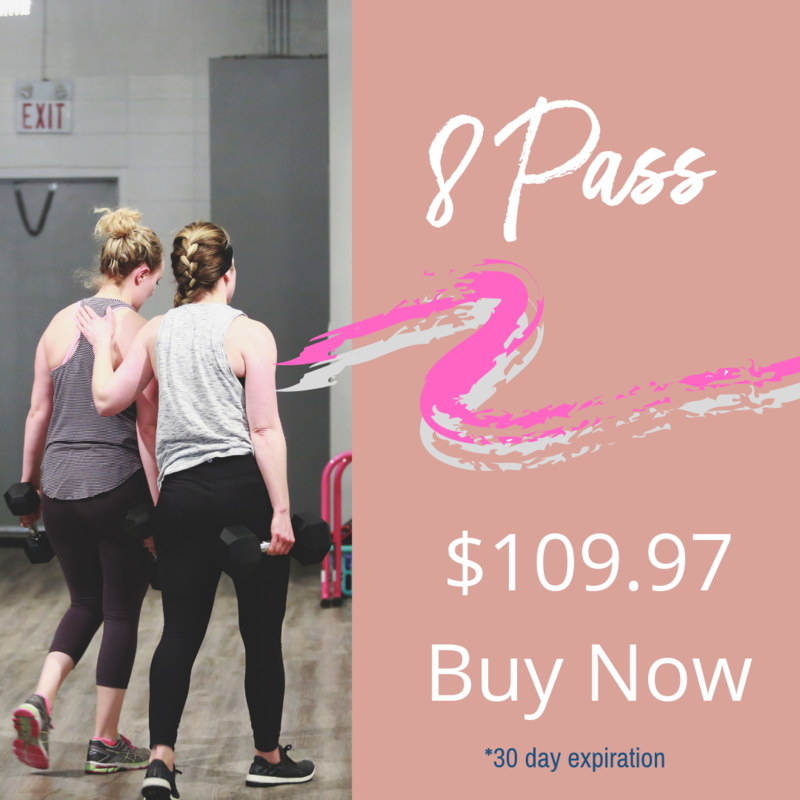 It my dream to bring Sherwood Park and Edmonton WOMEN a one-stop shop for fitness, nutrition, and everything MOMLIFE under one roof, so you can build strength, rejuvenate energy and embody everything you envision your ultimate health to be. You don’t need to be a mom to join our community! We are inclusive of all women and those who identify as women. Check us out and see everything we have to offer! 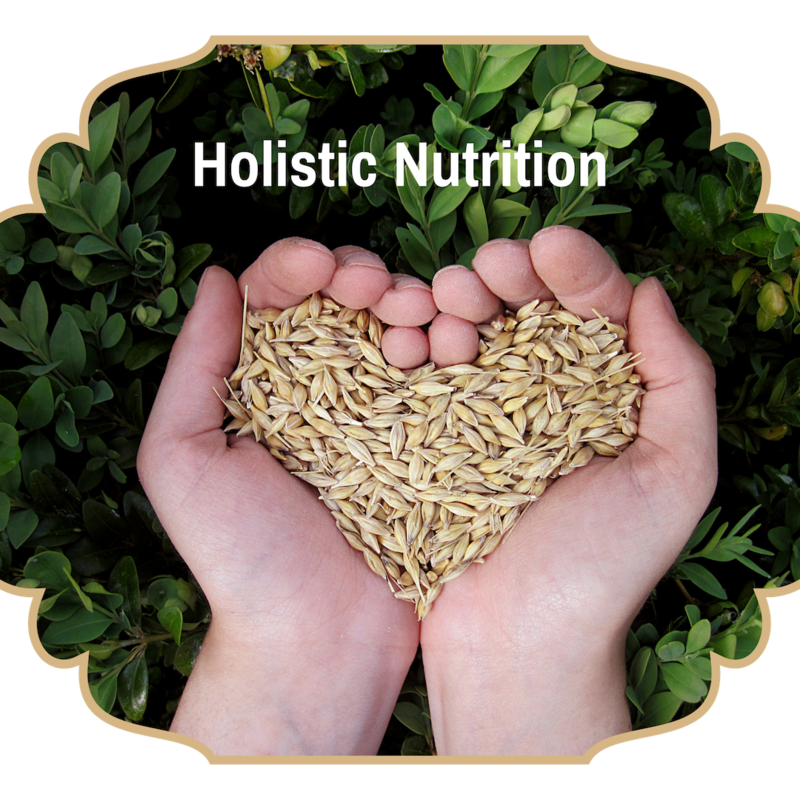 Allowing you to thrive and not simply survive.